Join the Historic Preservation Program for its annual Historic Preservation Month Awards. More information about the event is coming soon. The event is free and open to the public. The Greeley Historic Preservation Commission invites the public to nominate people or projects for Historic Preservation Month Awards to celebrate historic preservation efforts in Greeley. 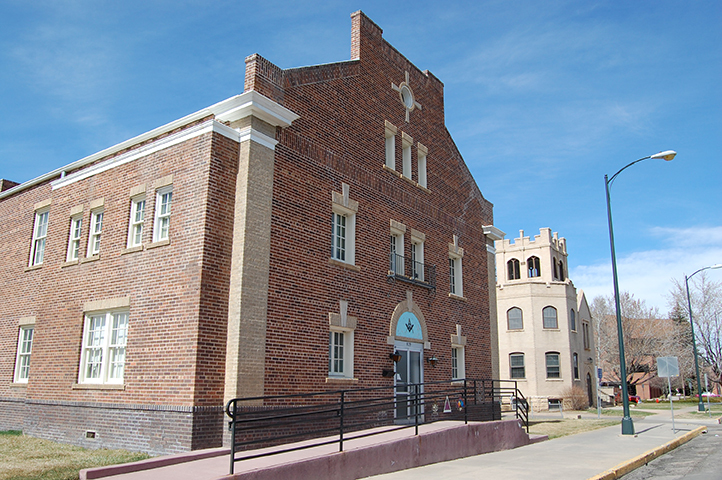 Award guidelines and nomination form document are available on the City of Greeley Historic Preservation website and from the Historic Preservation Office, 970-350-9222. Please submit your nominations by Friday, April 12 by noon.